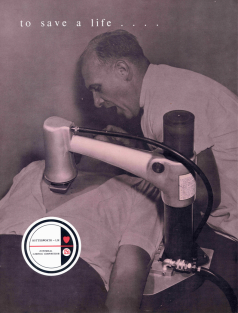 Recognising that manual CPR is difficult to do well and even in experienced “hands” there is often a decrement in effectiveness over short periods of times due to fatigue many systems have been tried to replace the human element in closed chest compressions stretching back to the 1960’s. 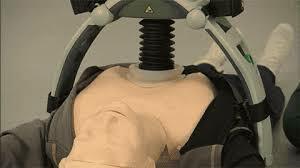 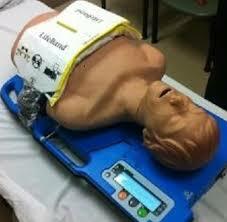 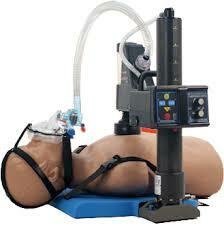 The Physic-Control LUCAS 2 and Zoll Autopulse are the current generation of automated/mechanical CPR devices. 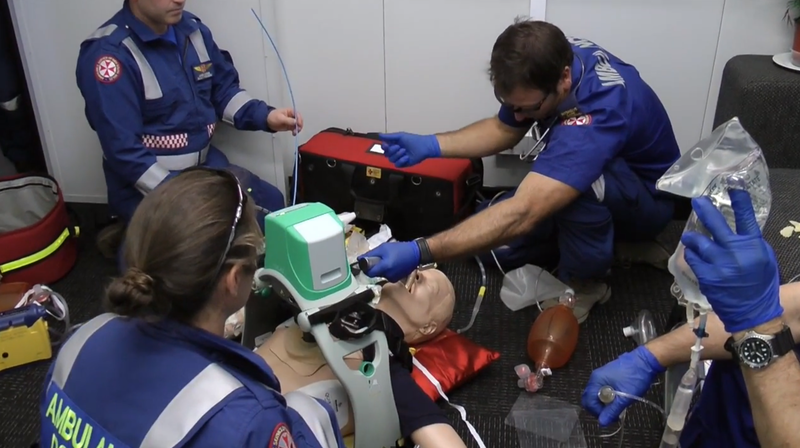 The LUCAS 2 has been preferred for 2CHEER because it is well known to the in-hospital teams in Sydney and has some possible advantages for Cardiac Catheterisation Labs (no mechanicals behind the heart to interfere with imaging). 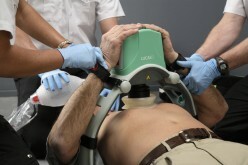 It is safe to say that at the moment there are no studies demonstrating clinical benefit of one device over another or even of mechanical CPR over manual CPR. 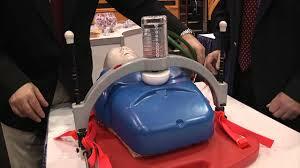 Either device offers one clear benefit though- the ability to transport patients safely whilst undergoing continuous high quality closed chest compressions. 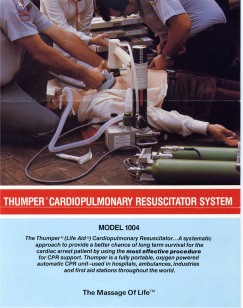 In the past when the treatments available for sudden cardiac arrest were the same in-hospital as prehospital, focus was appropriately placed on optimising treatment on-scene. 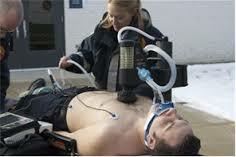 With the advent of ECMO and in-arrest PCI (Cath lab interventions) there is now a need to rapidly transport patients to hospital following sudden cardiac arrest if they don’t respond to initial shocks or have non-shockable rhythms.